Cheats have long been a part of the Grand Theft Auto series of games and indeed when GTA V was first announced, gamers everywhere began thinking about what types of cheats we might expect for it. With the game being released for quite some time now, and all the cheat codes for it having been discovered, gamers need not ponder any more. In fact, cheats for Grand Theft Auto V are exactly what this website is about (hence the name, GTA 5 Cheats) and you can find the full list of cheats for each of the Xbox 360, Playstation 3, Xbox One, PS4 and PC versions of the game right here, as well as all the cell phone versions. 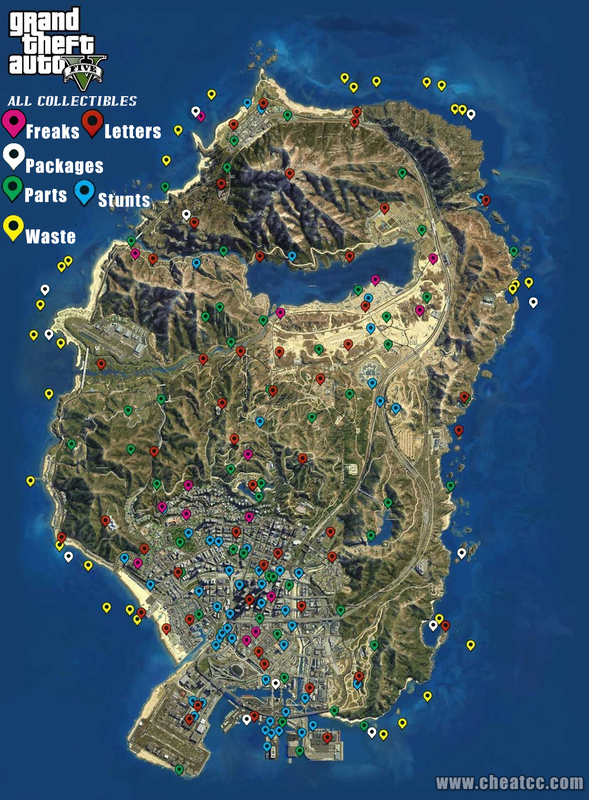 Broadly speaking, the cheats in GTA 5 are divided into four different categories as follows: (1) player effects (like invincibility and super jump); (2) items cheats (like give weapons); (3) world effects (like change weather, gravity); and (4) spawn vehicles. If you’re looking for a money cheat, sadly there is none. It’s also important to note that cheats for GTA V are only available in single player mode. If you want to gain an advantage in GTA Online then the best we can offer you is our very comprehensive list of hints and tips. You won’t find any give money or weapons, or vehicle spawn cheats there, but having a read through that guide will give you the best possible chance of gaining a winning advantage over your opponents in GTA Online. GTA games offer cheat codes for players who are bored and wish to cause maximum carnage on the streets, and for those who are simply too lazy to play the game properly. Cheats are activated by entering specific combinations of buttons on the controller, or by keying in words or phrases in the case of PC versions. In Grand Theft Auto IV, cheats were activated by dialling phone numbers on Niko’s cell phone. 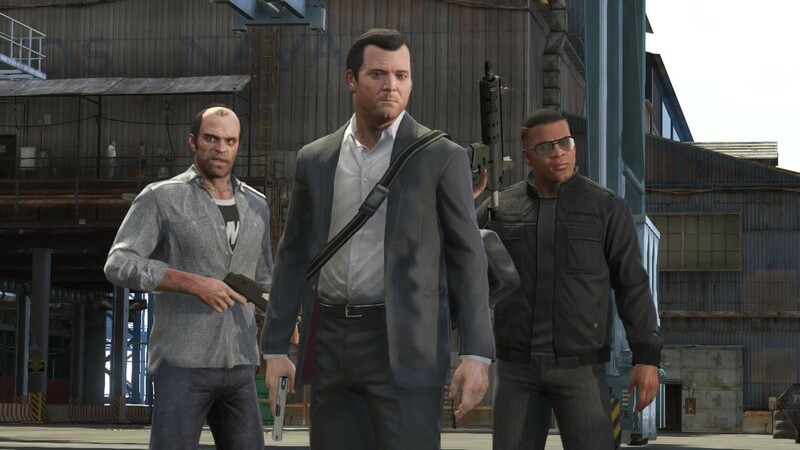 Cheats generally make the game easier to play, for example by restoring Michael/Trevor/Franklin’s health, by supplying ammunition, or by removing police wanted levels. However, some cheats have interesting or unusual effects, and such cheats are added for comedic purposes, or to make the gameplay more exciting. Below you will find details of every cheat available in Grand Theft Auto V for Xbox 360, PlayStation 3 and PC. All cheats should be entered during normal gameplay in single player mode. Once a cheat is entered, a message appears above the mini-map to indicate that the cheat is activated. Cheats can be deactivated by re-entering the code.